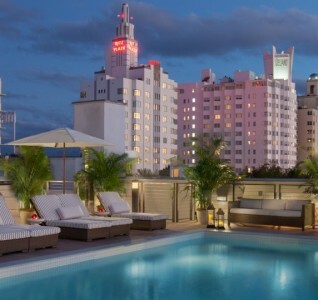 The Redbury South Beach is pleased to offer guests a selection of Miami hotel specials and vacation packages designed to help you make the most of your stay. You’re not just a guest, you’re an sbe guest. Your resort fee includes: Wifi throughout the property, and access to Beach services: Two loungers, one umbrella, and beach towels. 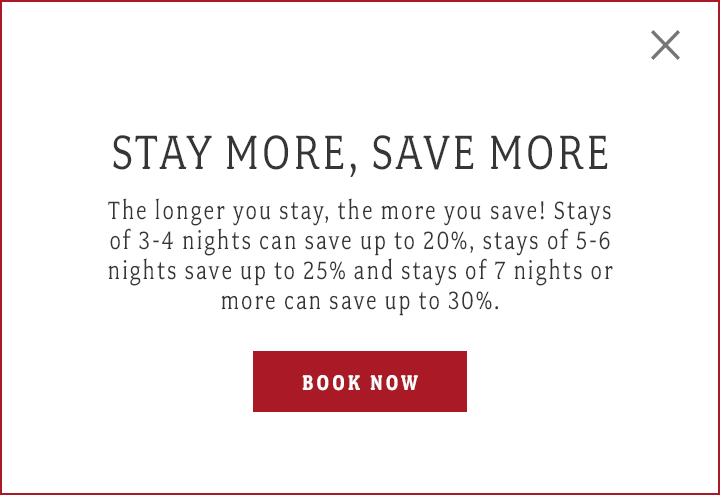 Book now, play later! Plan your getaway in advance, get up to 15% off of our Best Available Rates & spend some time looking forward to your vacation. *Reservations are fully prepaid at the time of reservation and are nonrefundable in the event of change or cancellation. A four night minimum stay is required. Booking must be made 45 days or more in advance for full promotional benefits to apply. Valid on bookings and stays now through December 31, 2017. Blackout dates may apply.